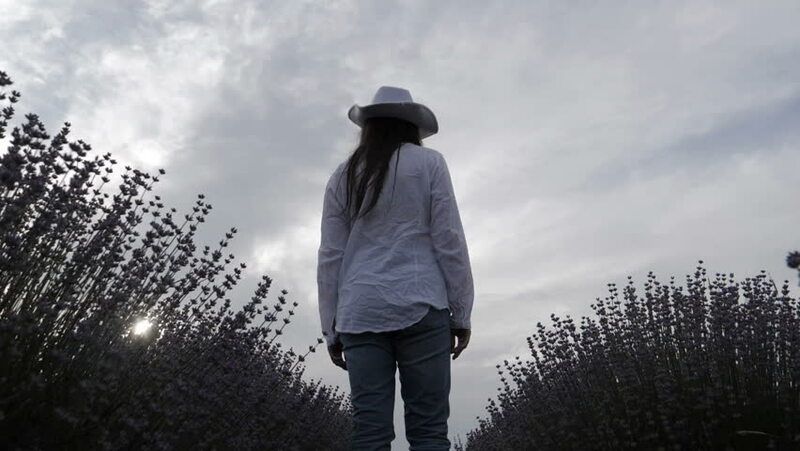 hd00:30Slow motion of a young farmer woman walking through her lavender fields, business woman, woman's day, emancipation day, working woman. hd00:25Slow motion of a young farmer woman walking through her lavender fields, business woman, woman's day, emancipation day, working woman. 4k00:17Homeless mature man climbing the hill of garbage at landfill dump site. Male in dirty clothes holding trash bags with plastic for recycling scavenges at garbage dump at sunset. 4k00:10Young woman walking in a forest. Close up of woman's hand touching plant on green nature background.